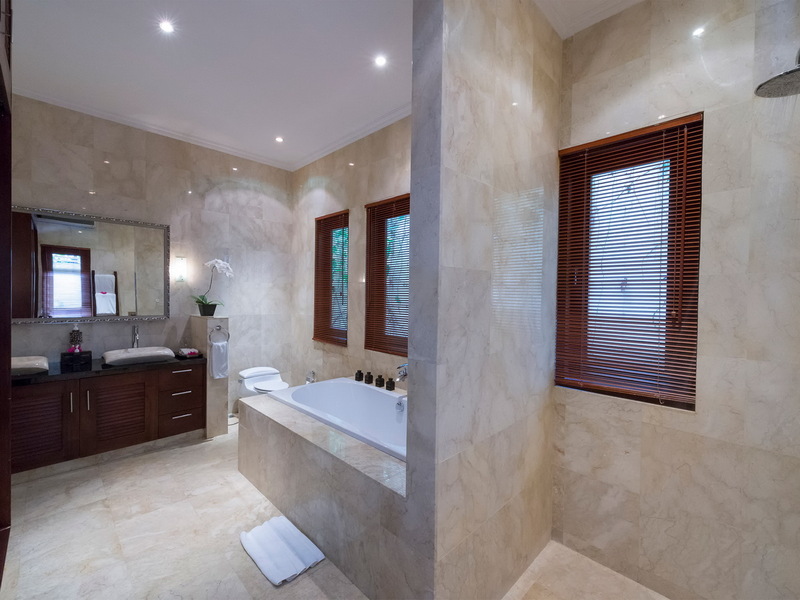 From $ 698AUD per night We have direct contracts with most villa owners. We don't add any booking fees. We are 100% transparent with no nasty surprises. 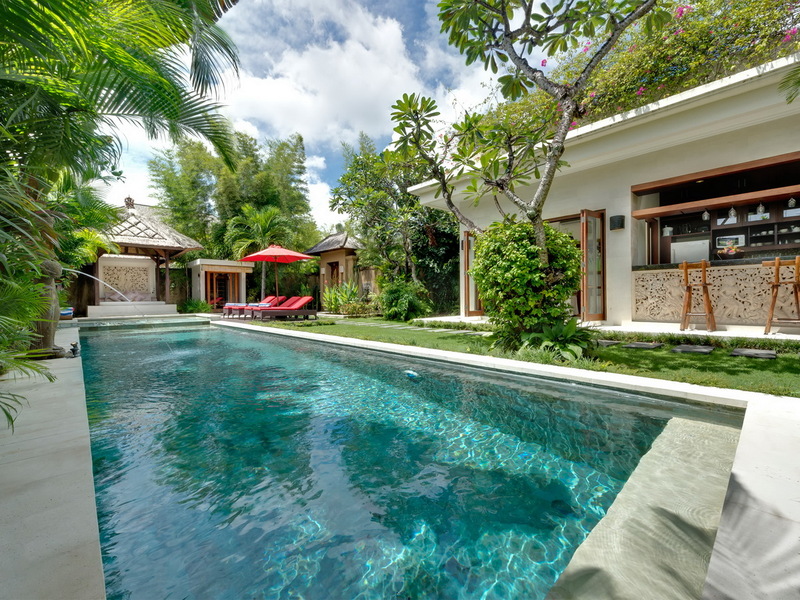 Best location right behind Seminyak Village - rent this now! 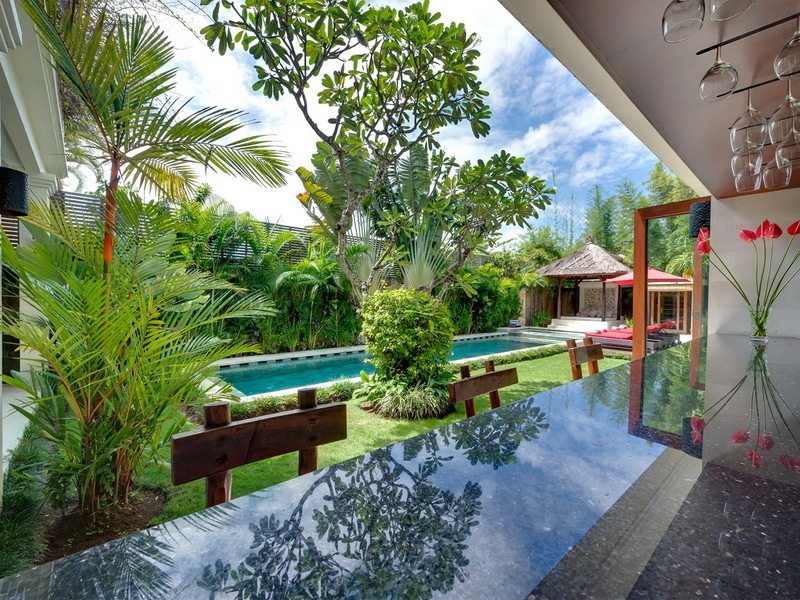 Amazing Seminyak location – close to absolutely everything!! 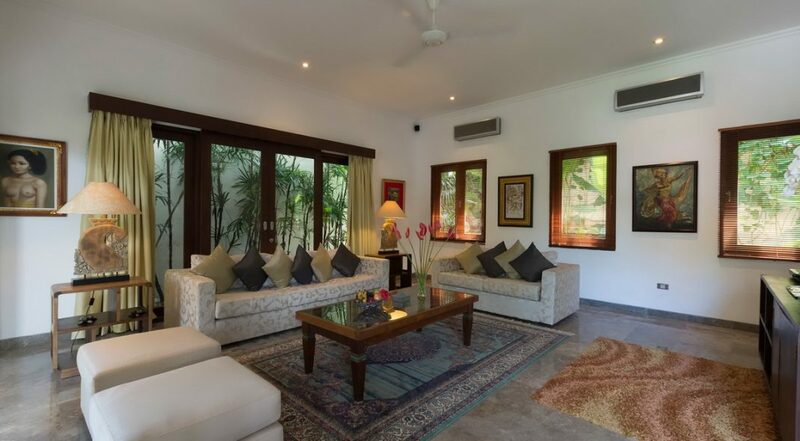 Villa Kalimaya III has it all, a fabulous Seminyak location, plenty of spacious living areas-indoor and out, a huge private pool, private tropical garden, deluxe 3 bedrooms Seminyak holiday villa rental, fantastic amenities and wonderful warm and friendly Balinese staff. 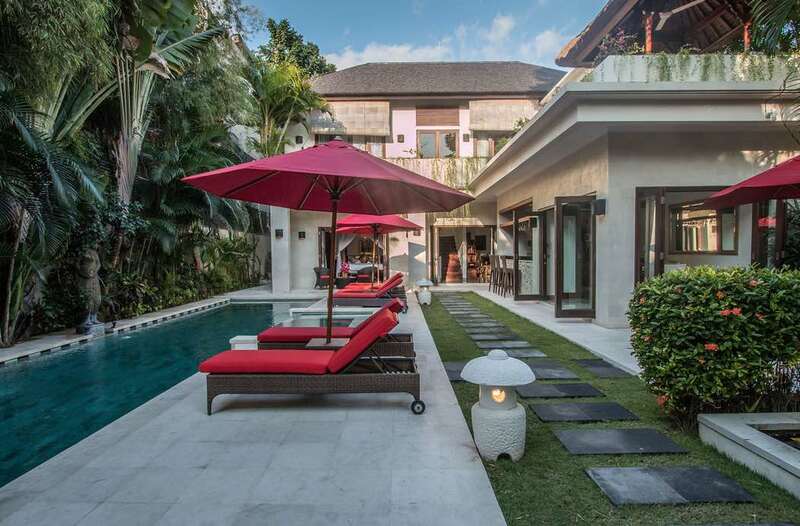 Guests will love the close proximity to Seminyak Beach and easy stroll to Seminyak Village, just a couple of minutes, the centre of vibrant Seminyak is right on your doorstep. 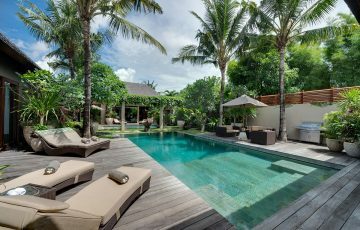 The garden is full of tropical life, from the poolside screen of tropical palms to the fragrant frangipanis to the rich bouganvillea on the rooftop terrace and cooling waters of your private pool. 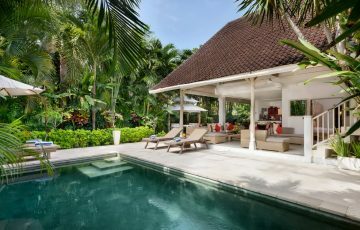 Spend time unwinding on the sun lounges shaded by parasols as the kids splash and laugh in the wading pool at one end. Take an afternoon nap in the cushioned bale or sweat out some city life toxins in the villas hi-tec sauna. 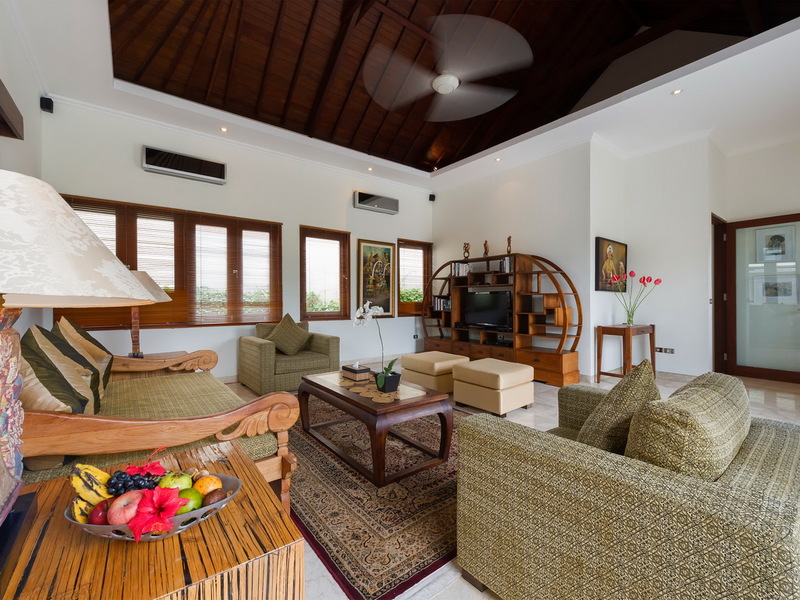 Delightfully furnished, the villas living areas allow you to enjoy air-conditioned comfort or experience open-air tropical living at its best. 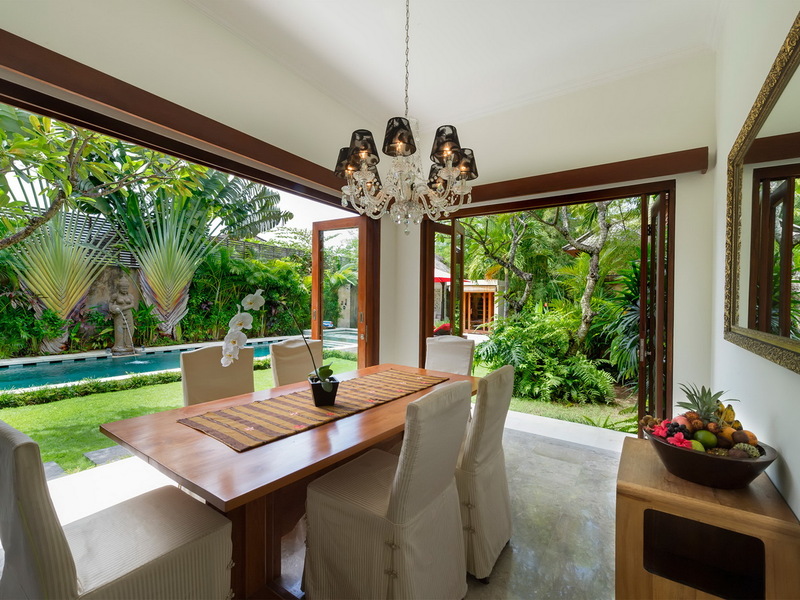 The dining area is adjacent to large sliding doors opening to the garden, seating 6 it is the perfect dining setting. 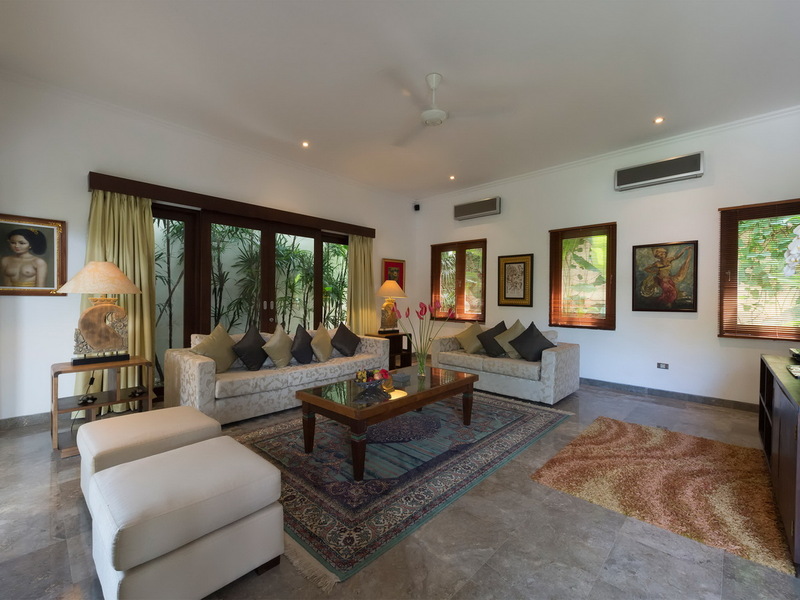 The lounge and bar areas are tastefully decorated with fine furnishings hand picked traditional art works and it is the perfect place to relax together as you watch TV and movies together or set your own holiday ambience with the surround sound system. 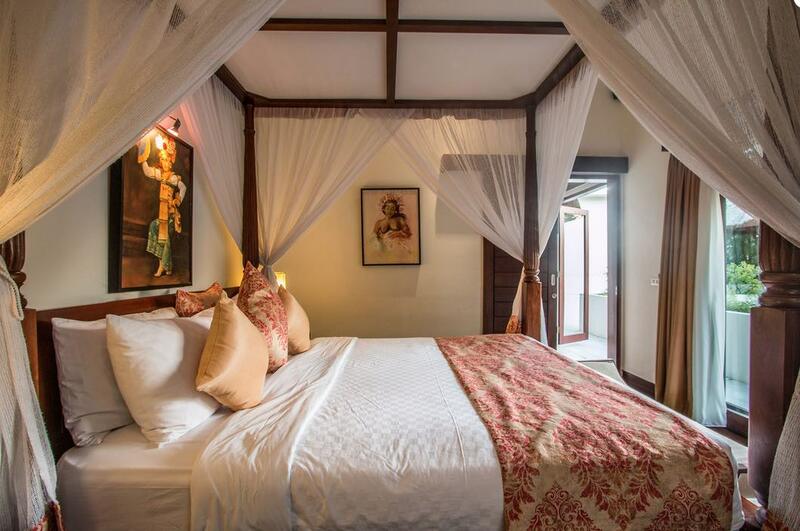 There are three comfortable air conditioned bedrooms spread over two levels, all boasting extra comfy king size beds with sheer netting for a romantic feel. 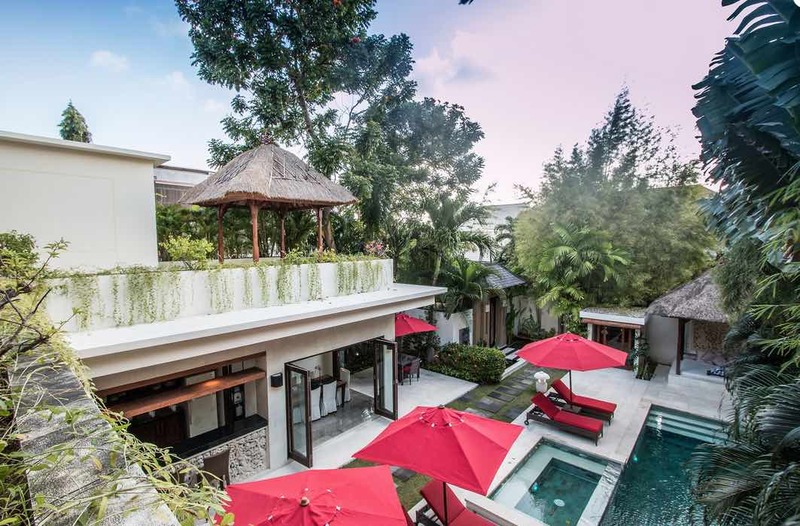 Glass doors open onto the pool or upstairs balcony, you are sure to sleep well here so you will have plenty of energy to explore all the best places in Seminyak that your friends back home have told you about. 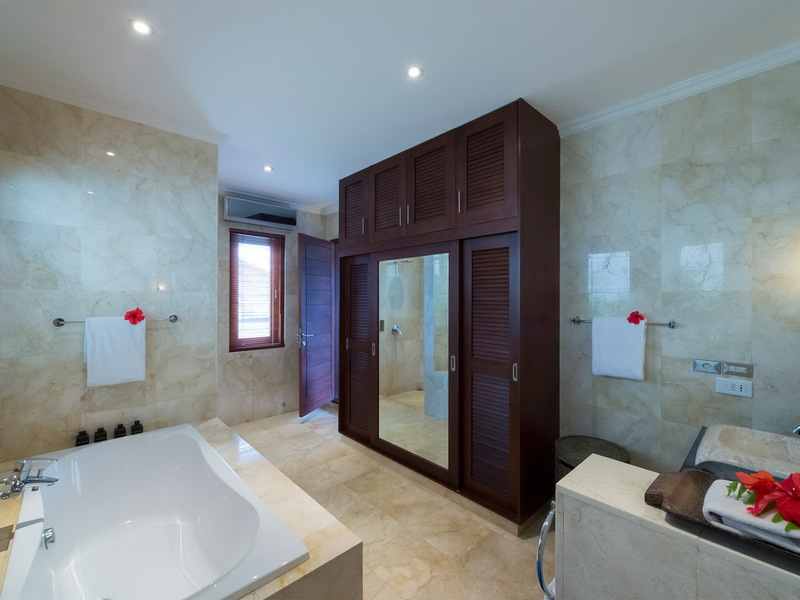 The en-suites are done it in beautiful marble featuring large soaking tubs and monsoon showers. 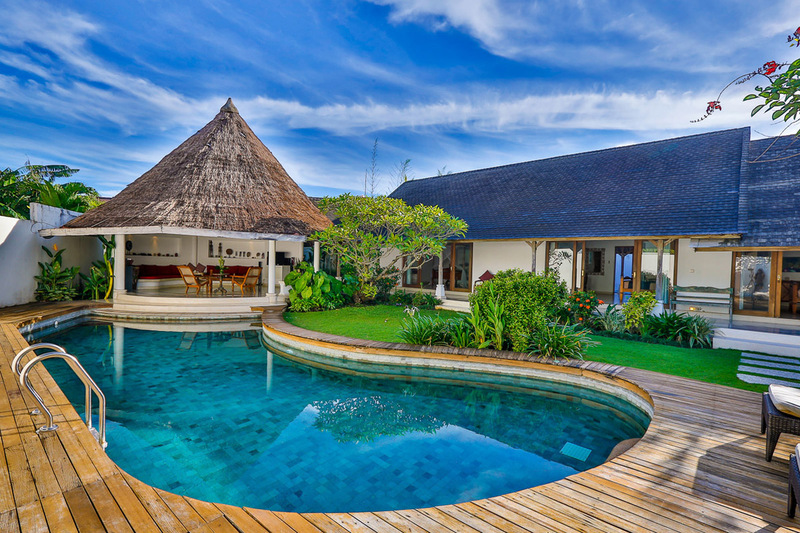 The Balinese staff at Villa Kalimaya III are warm and friendly, every guest will receive amazing care and attention from the team of butlers, housekeepers, chefs and villa manager. The staff can arrange your transportation, such as renting a private car or maybe a scooter to get around the locale. 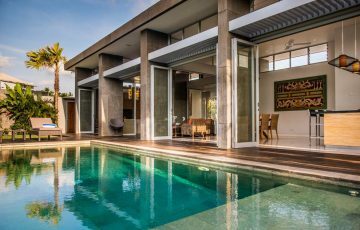 The highlight of Villa Kalimaya III apart from it being an amazing holiday home is its fabulous proximity to some of the most popular dining and shopping places in Seminyak. Literally walk down your private lane and you are at Sea Circus a hip cafe done out in pastel hues it has great coffee and excellent food. Head over the road for lunch at Kiln the newest kid on the block and maybe a few afternoon sunset drinks at Ku de ta before an amazing dinner La Lucciola. The kids will love the close proximity of the beach at the Pura Petitenget temple. Also, the Finns Recreation Club is nearby with waterslides, trampolines & ten pins bowling. 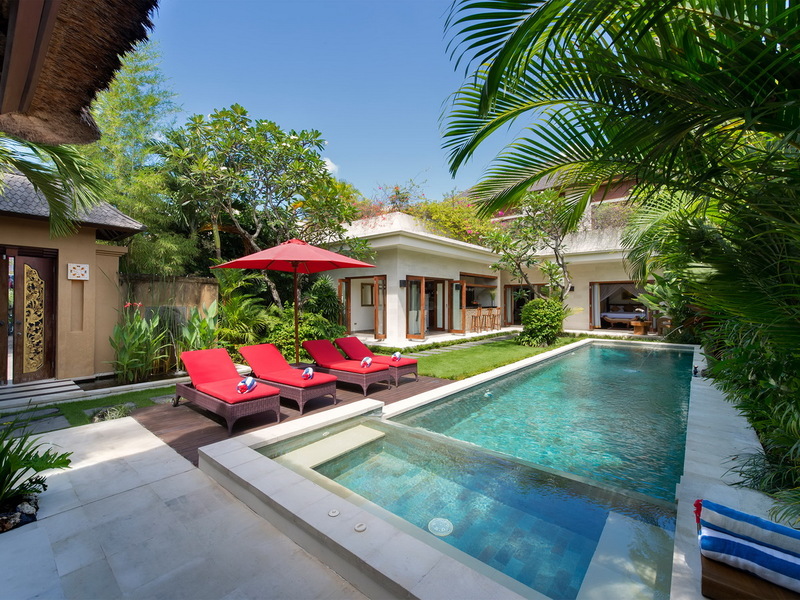 For other Seminyak Villas in the same price range please contact our reservation team. 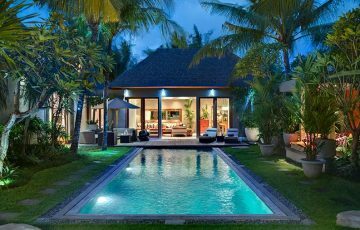 Or if you would like to see our full range of luxury Bali villas then please browse this website. 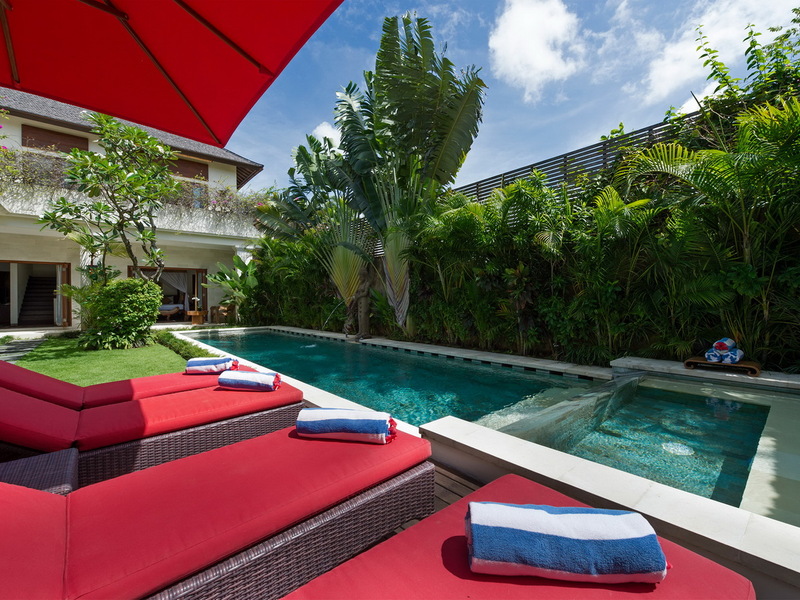 This is a popular Seminyak holiday villa so if your planning a trip to Bali, especially during the Australian school or public holidays please book Villa Kalimaya III well in advance. 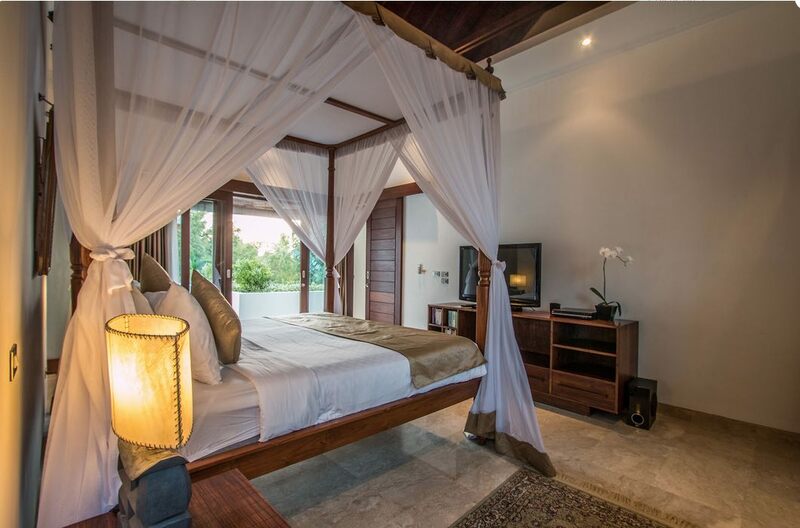 The villa can hold 6 people with three king-size bedrooms. 2 extra beds may be set up on request at additional charge. Swimming pool : 12m x 4m. iPod docking station in lounge area; TV & DVD in each room and living area & Bose sound system. 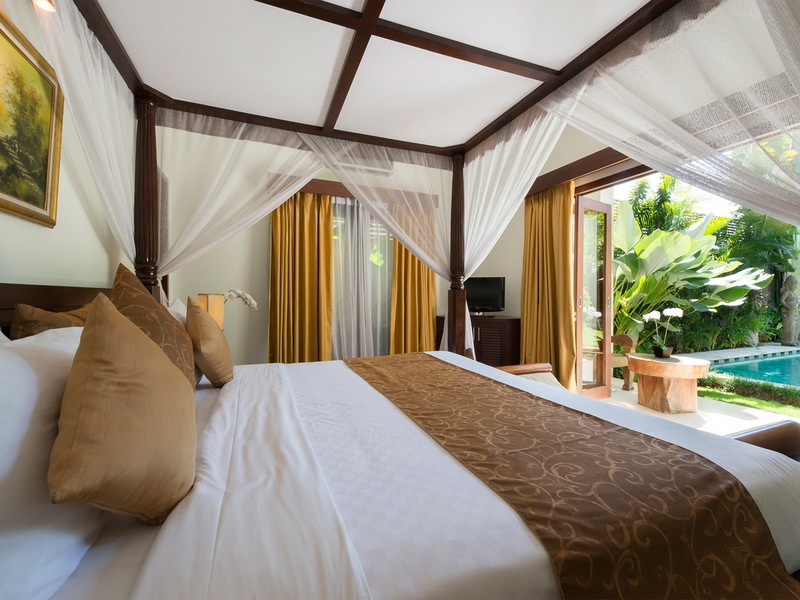 All villas are serviced by a team of butlers, maids and gardeners. You do not have to lift a finger! 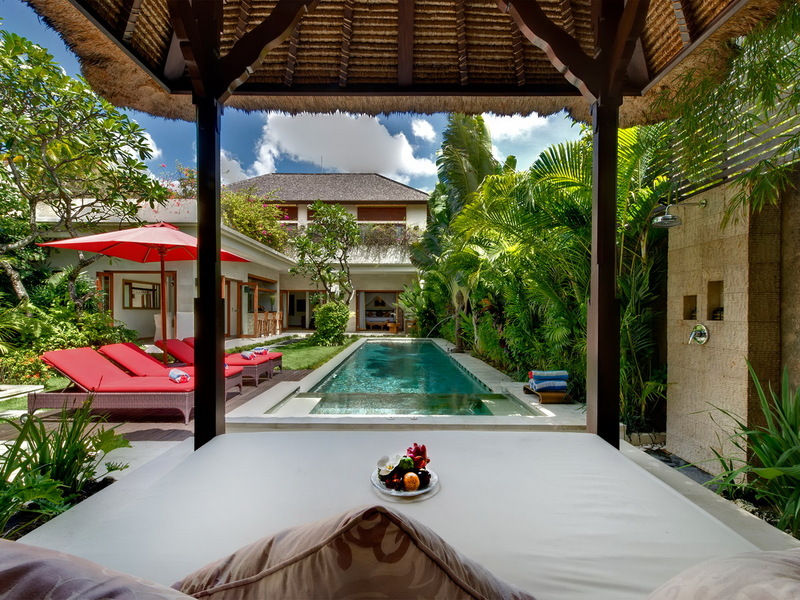 Cannot rate this villa highly enough. Fabulous location close to so many restaurants and cafes. We were spoiled for choice. Loved the villa staff who were at the villa every day cleaning it and making sure we were happy. 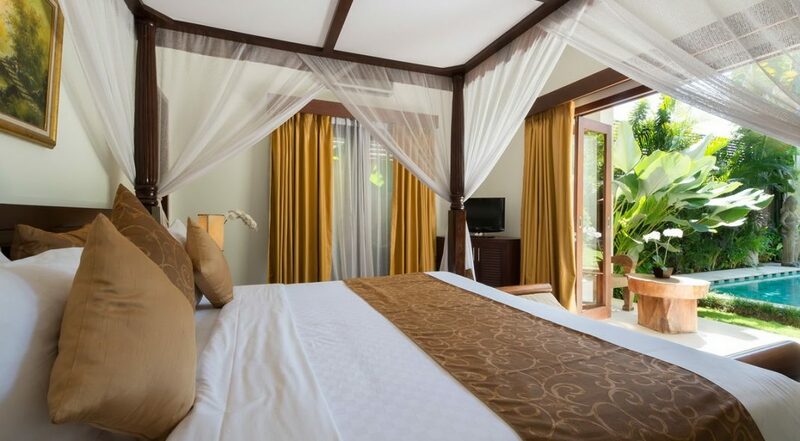 The villa is set in a really quiet area but your wouldn't know this considering how central you are. Spent 8 great days here with my wife and 2 kids and will be coming back. Clean, modern with a great location. Spent 5 lovely nights here with our 2 children and found the villa to have a really warm and homely feel. We will be back. 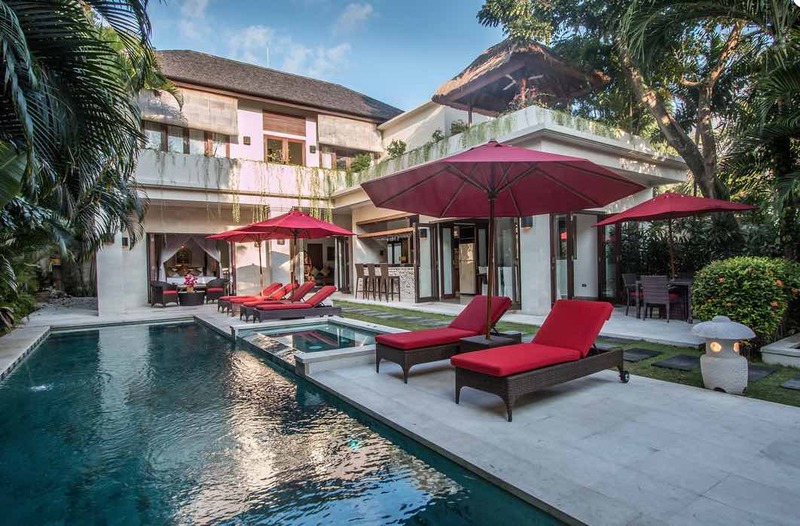 We were right behind Seminyak Village - what a AMAZING location. As soon as we saw this we couldn't believe how lucky we were. So many cafes, restaurants and shops within a minutes walk. 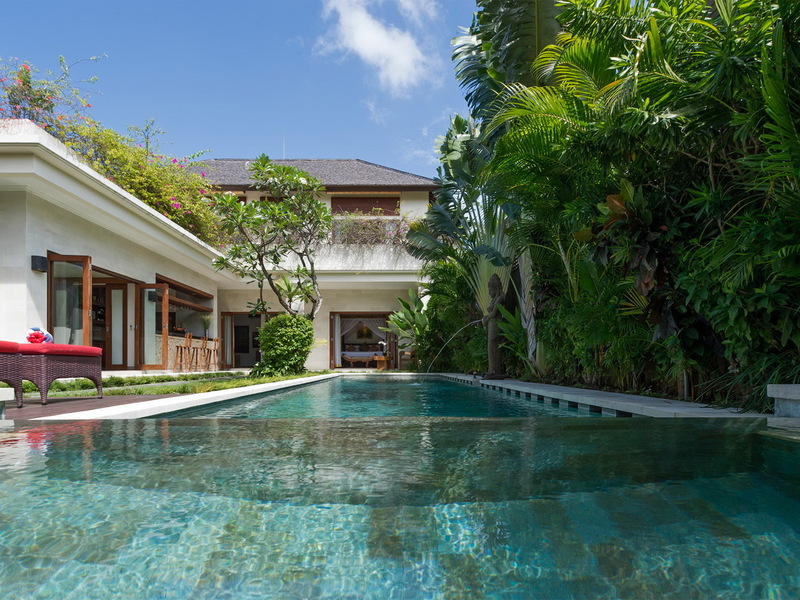 Great villa with a huge pool and loads of room for relaxing with the kids. Large rooms that were cleaned daily with really comfortable beds. There was no noise at night at all considering the central location. 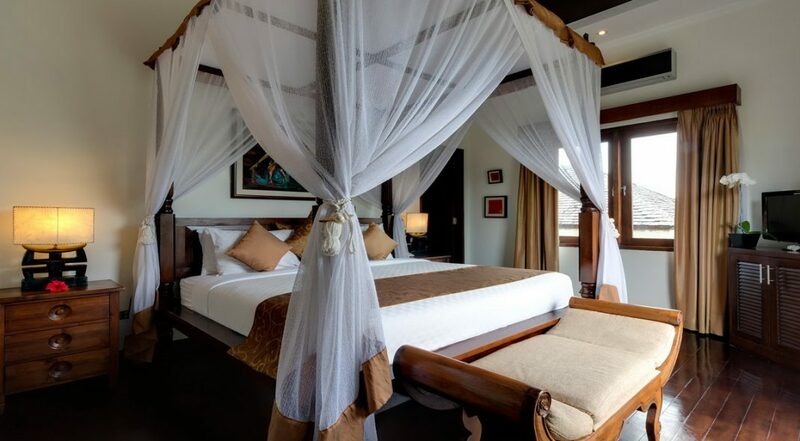 Staff were lovely as well and Putu our head housekeeper was so helpful and made sure we had fresh towels every day. With 24/7 security we felt really safe. 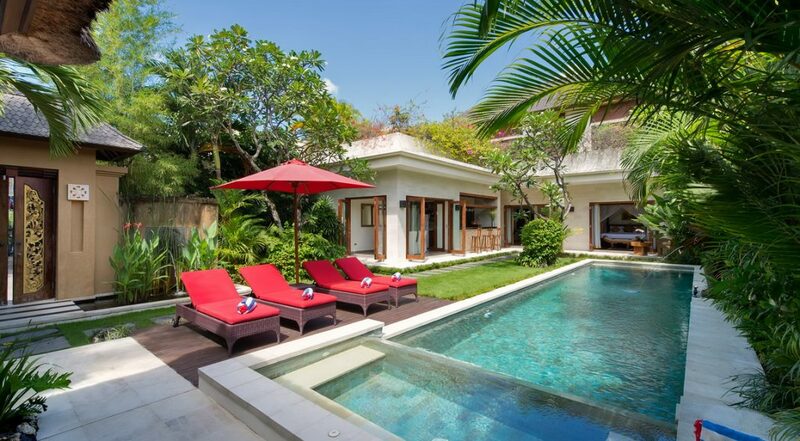 A gem of a villa and really good value. 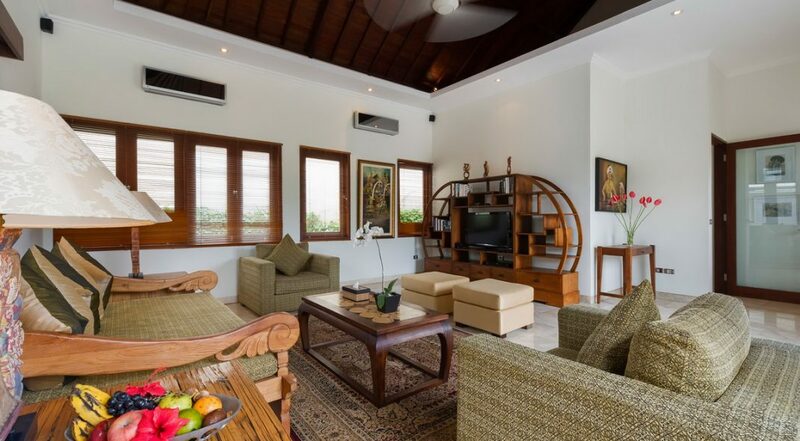 If your coming to Bali with kids and want a good family villa then Villa Kalimaya III is it. 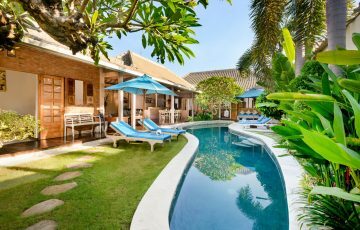 Both villas were in great locations and very clean and tidy. Staff were brilliant with great attitudes and made our stay even more enjoyable. 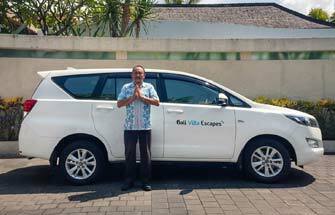 Christina from Bali Villa Escapes was very helpful throughout the process of booking and right through to when we were leaving. Would highly recommend them.